How's everyone doing? 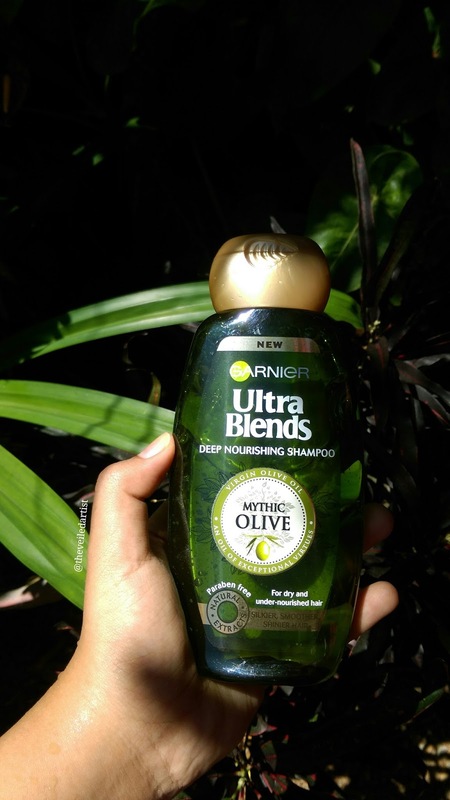 For the past month and half I've been trying out a shampoo and conditioner from the Garnier Ultra Blends range. 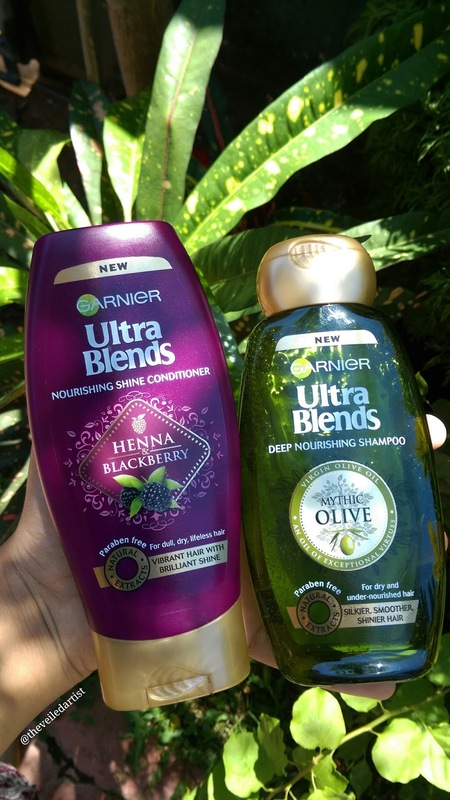 I recently reviewed the Henna & Blackberry Conditioner from the Ultra Blends range here. 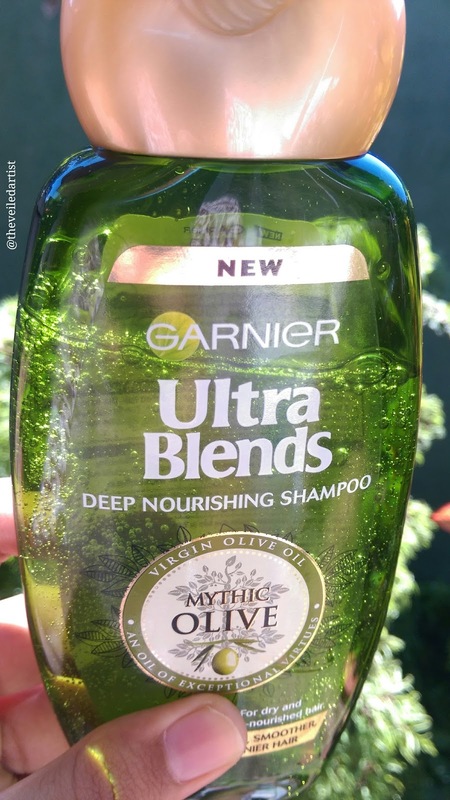 So today I have a review on the Garnier Ultra Blends Mythic Olive Deep Nourishing Shampoo because we all know conditioner gets used up first haha. Roughness, dullness, frizz are signs of under-nourished hair. 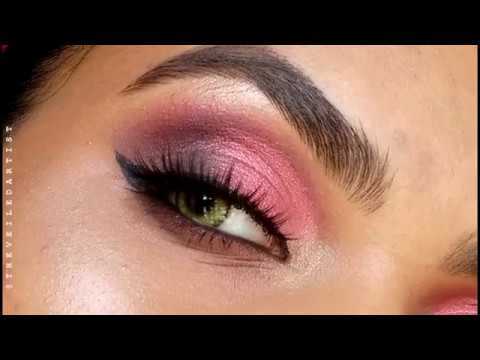 Our formula is a blend with Virgin Olive Oil, that is rich in Vitamin E. The formula helps to nourish and protect even the most dry and rough hair. Discover hair that is intensely nourished and incredibly easy to manage. 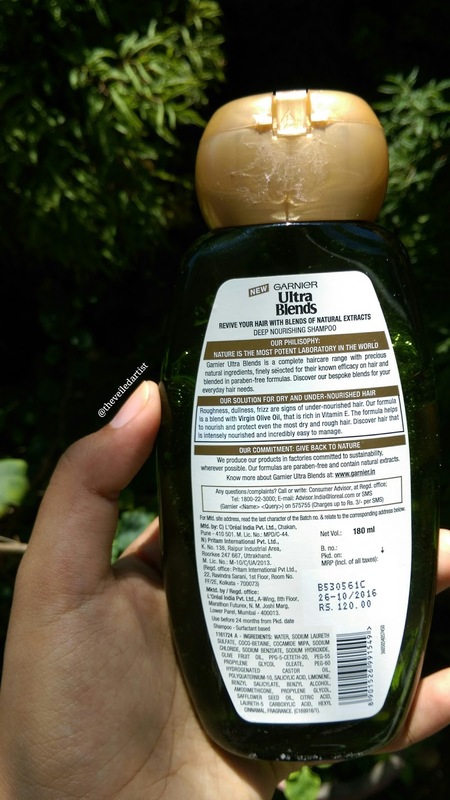 This costs 550LKR($3.5) and you get 180mls of product. I love the packaging you guys!! It's a clear green, squeezable plastic bottle and the bottle itself looks all exotic and beautiful. The cap shuts quite tightly but not tight enough where you can directly throw it into your travel bag. You may have to store this in a separate bag to avoid mishaps. It's a light clear formula that smells HEAVENLY!! This is the shampoo smell I imagine people talk about in books haha how it made them feel all dreamy and in love. But again, fragrance is such a personal thing and you might hate the smell of it but I really like it. It doesn't smell like every other L'Oreal or Dove shampoo. It's fresh but not chemically. Fruity but not overwhelmingly sweet! Now that I'm done ranting about the fragrance, let's get onto how the product actually works. 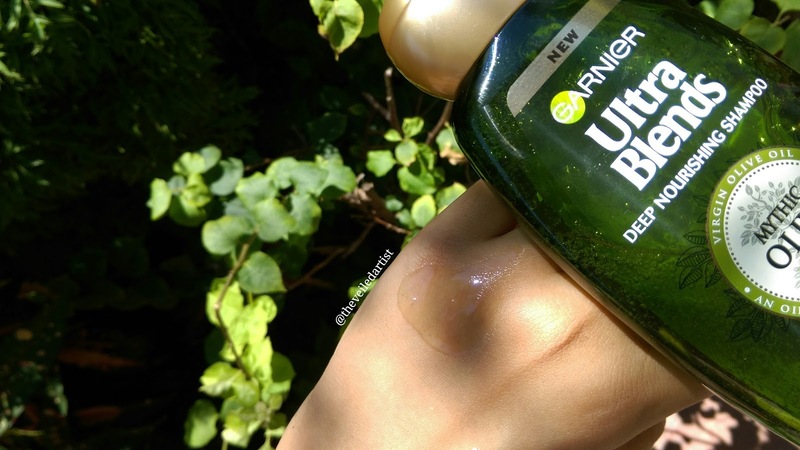 Garnier claims that you can notice a difference from the first wash and that it makes hair shiny and soft and this definitely did that for me! Everytime I wash my hair with the shampoo, my hair stays moisturized, shiny and soft for atleast 2-3 days and that's a big deal because my hair is naturally curly/wavy, it likes to get dry. I love that it is enriched with Vitamin E from the olive oil. It lathers up nicely and a little goes a long way! But this isn't a shampoo for you if you're into organic haircare because even though it's got ingredients like olive oil, it still has it's fair share of chemicals including large quantities of sodium laureth sulfate which is what makes products lather. 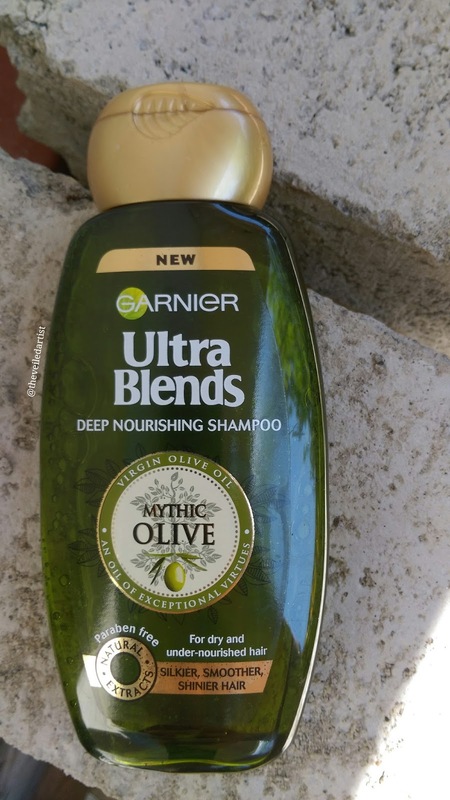 I did suffer with a flaky scalp and this shampoo didn't necessarily make it go away but Garnier does not claim that this product gets rid of that so I can't really blame it haha. I originally decided to buy the henna and blackberry conditioner and shampoo and when I got home I realized I had ended up with two conditioners haha, so I went back to return the conditioner and since the henna shampoo wasn't available, I ended up with this olive shampoo! I'm so glad I did because now I'm going to hunt and get the matching conditioner! Also, I took these pictures after using the shampoo for about a week. The bottle is currently almost empty. A 100%! It's a wonderful shampoo that does everything it says it will! If you liked this article, Please follow my blog guys! If you're viewing this on a computer the blue follow button will be on your right at the top of the article>>> and if you're on a mobile, scroll down for the follow button. And if you follow by email, you will get the entire article right to your inbox every time there's a new post up! © 2018 The Veiled Artist . Powered by Blogger.